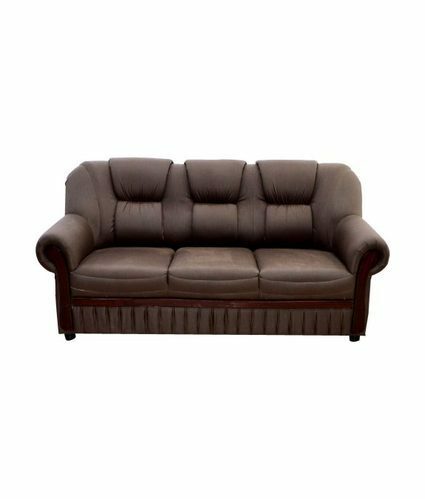 We are a unique name in this industry to provide our prestigious clients an exclusive range of Designer Three Seater Sofa. keep away from direct sun light. clean spills \ stains with slight wet cloth.